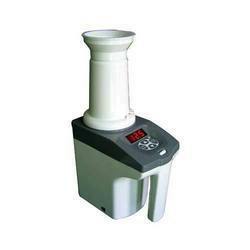 The offered Moisture Meter is used for measuring the moisture in atmosphere. Our supplied moisture meter is a hand held device. With the help of dexterous team, we have been proficient to offer our customers the best quality series of Moisture Meter. 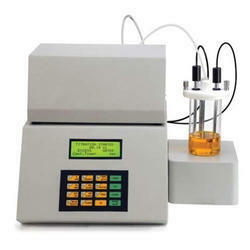 We are engaged in offering a huge array of Testo 606 Moisture Meter to our customers. We offer these at market leading rates. Our range of rapid moisture meter are available in different technical parameters and specifications. These are completely designed in polished wooden carrying case with handle. Testo 610 measures relative air moisture and temperature simultaneously. Dew point calculation and wet bulb as well as Hold function and max./min. display are possible with this instrument. We offer Dew Point Meter that provide.